Tag Archives for: "outsource white label ppc"
Small digital marketing agencies struggle with issues of time and expertise while trying to offer a bouquet of top class services. One way out is to partner a reliable white label PPC services provider and go back to focusing on their core competencies. 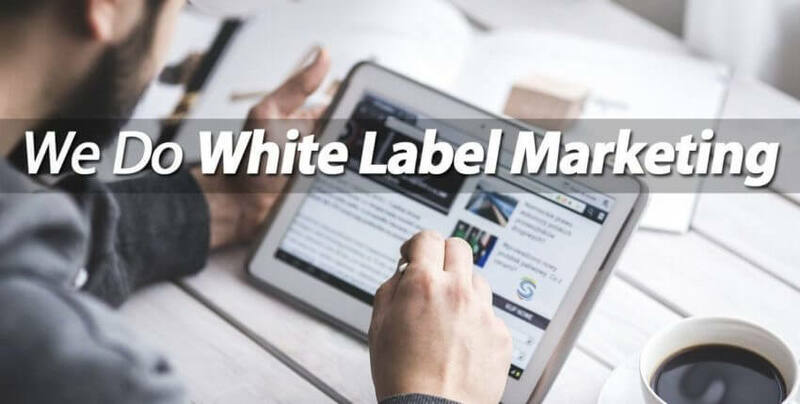 Here are some services offered by white label PPC agency that you can use to increase revenues and provide a wide variety of solutions to clients without any dent to credibility.